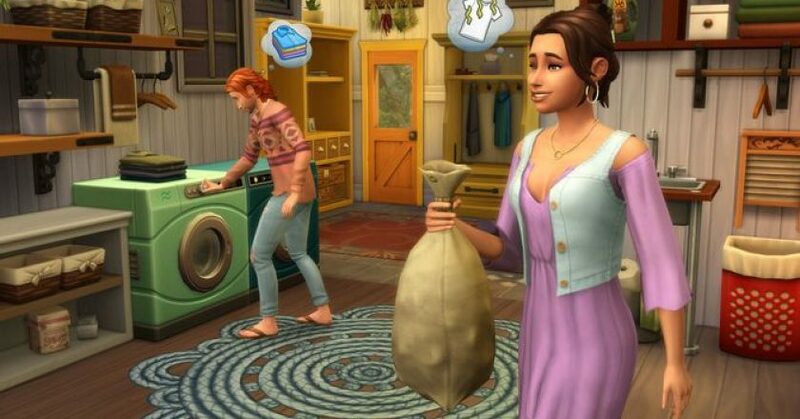 Origin Weekly Sale: The Sims 4 Laundry Day Stuff Is 50% Off! 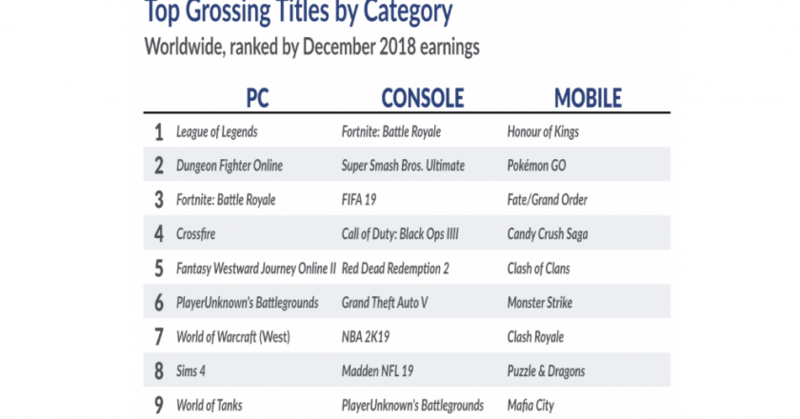 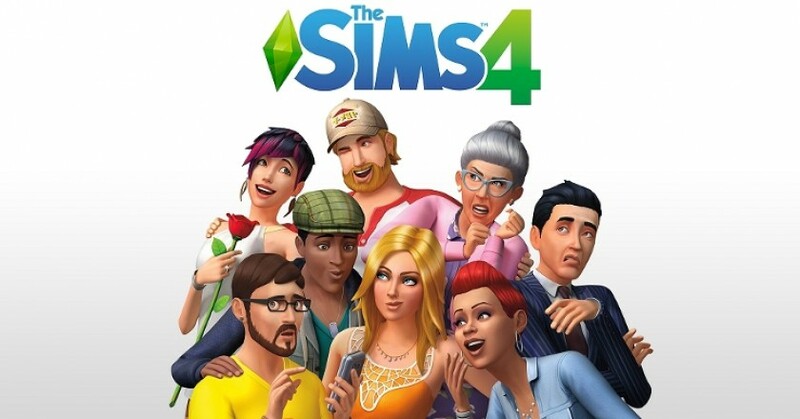 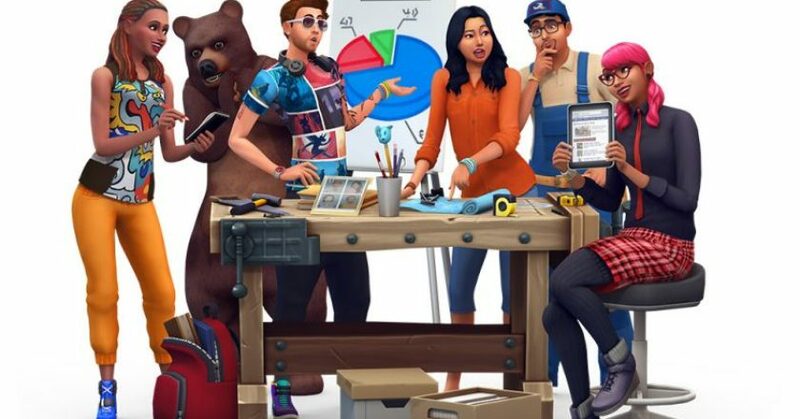 The Sims 4 Was One Of The Top Ten Best Selling PC Games Worldwide In December 2018! 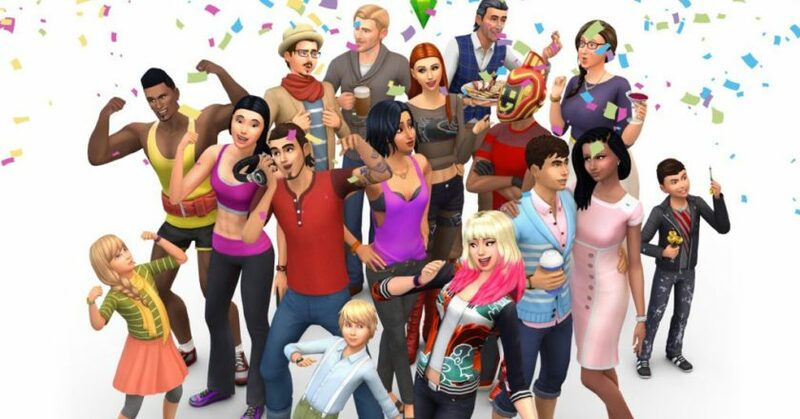 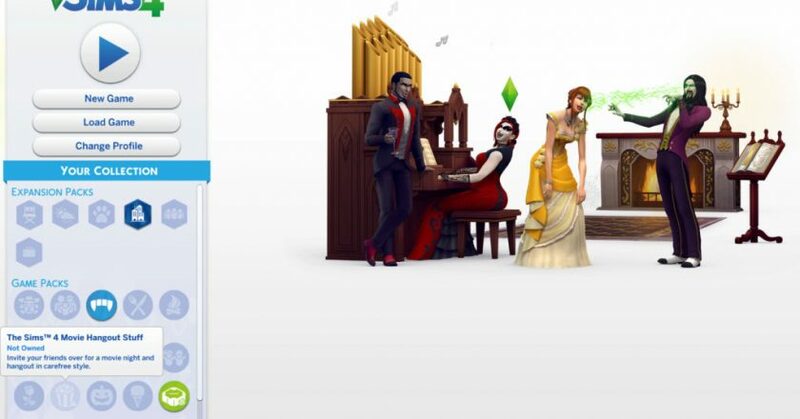 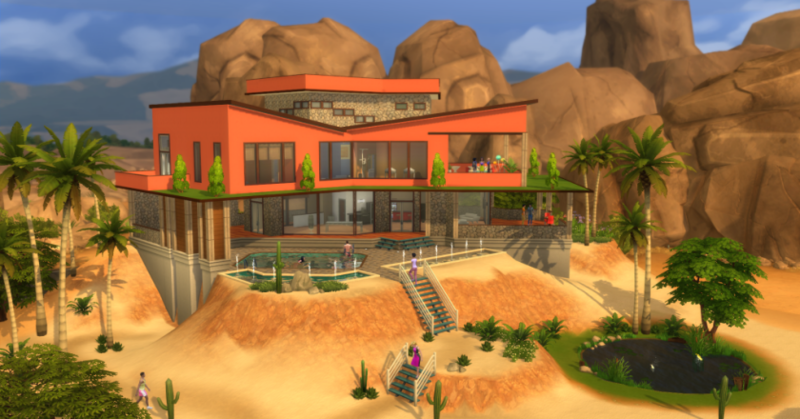 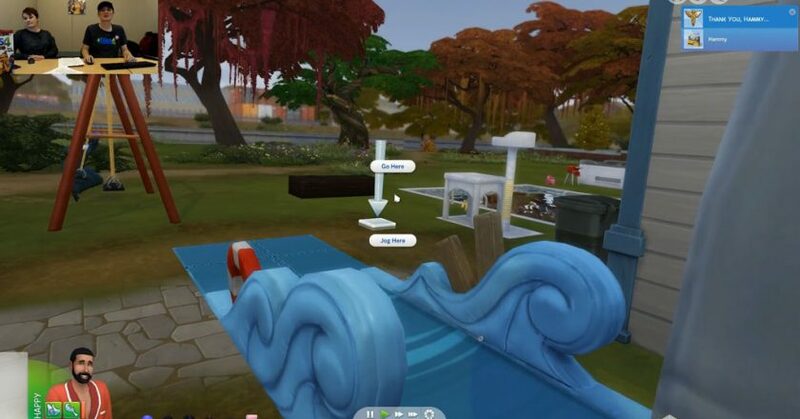 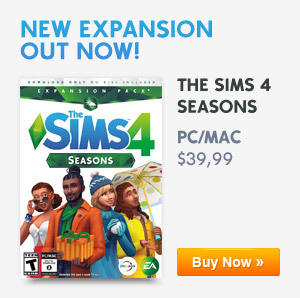 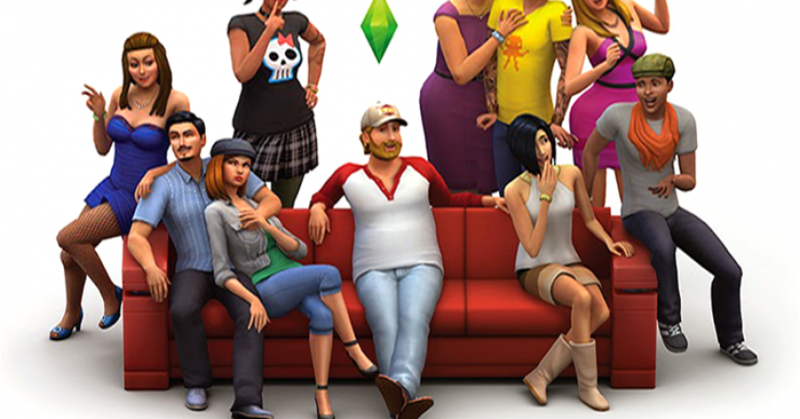 The Sims 4 Console: A Big Update To Hit Xbox One & PlayStation 4 Very Soon!